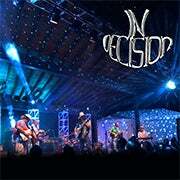 Indecision's innovative music is a unique blend of rock, jazz, blues and extended jams complete with rich and complex lyrics. From appearances at Bonnaroo (TN), MidX Festival (WV) and Down on the Farm (FLA), to sharing the stage with many great artists including The Neville Brothers, Phish, Widespread Panic, Blues Traveler, Dave Matthews Band, Hootie and the Blowfish, Jorma Kaukonen, Go Ahead (w/ members of Santana & Grateful Dead), Danny Gatton, The Wailers, Zero and many more, Indecision continues to spread the word. 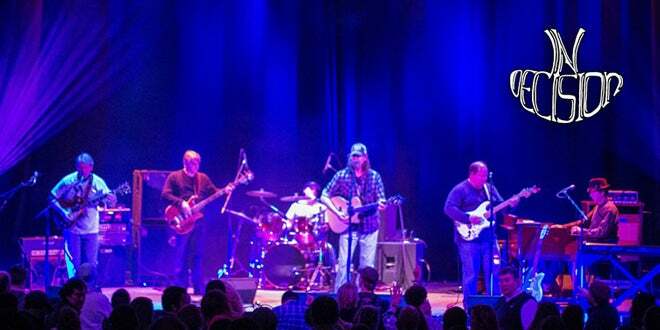 Having recently celebrated their 20th anniversary with a new album The Great Road (produced by David Lowery of Cracker), Indecision continues to tour year after year.